Northern Highlands North details climbs north of the Inverness – Ullapool road, including Orkney and Shetland, but excluding Ben Wyvis. 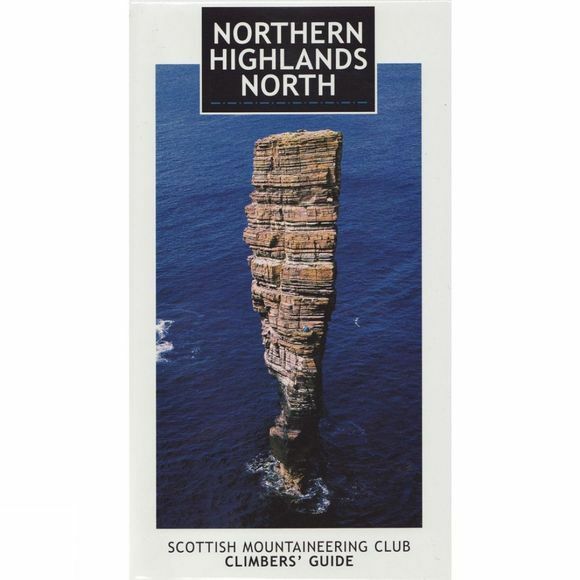 The new three volume series reflects the massive development of rock climbing on the smaller and generally easier of access crags of the North-West. Northern Highlands North details hundreds of new routes in Caithness, North-West Sutherland, Assynt, Reiff and Coigach and on Orkney and Shetland.